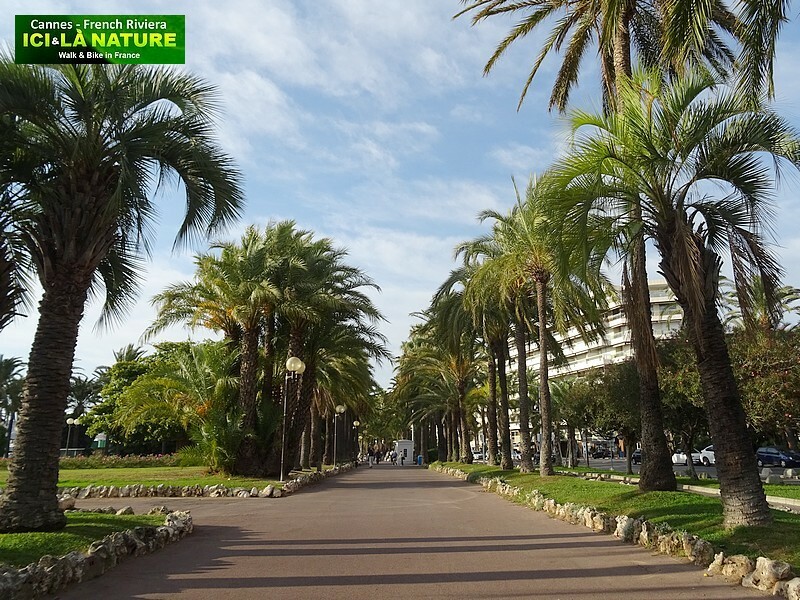 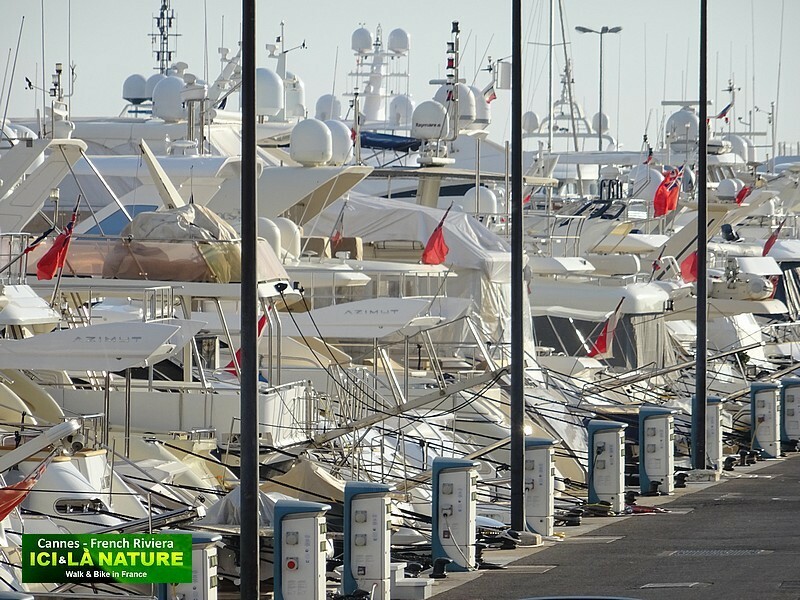 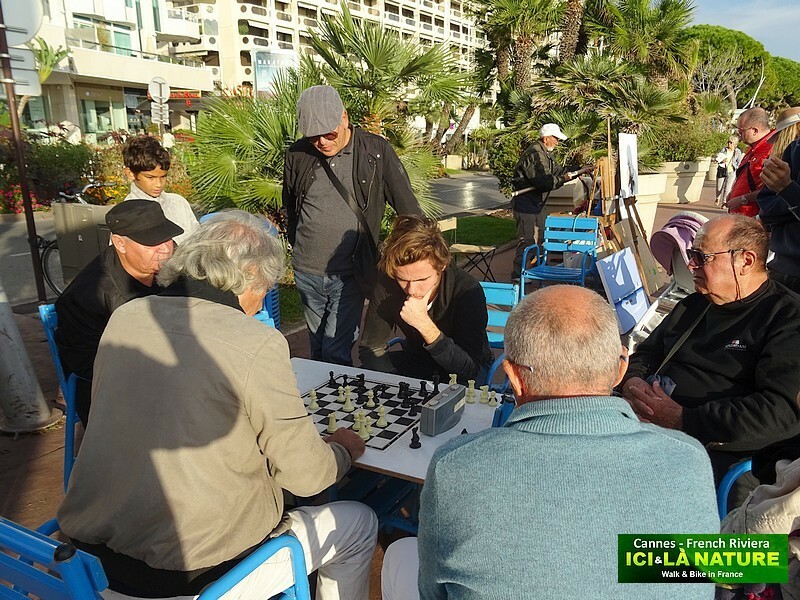 The Promenade de la Croisette is the seafront Promenade in Cannes, France. 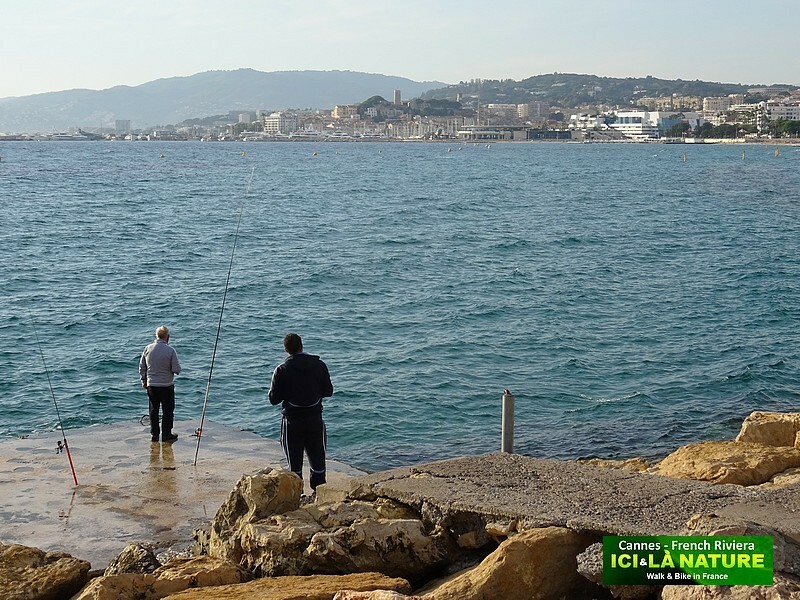 It stretches along the shore of the Mediterranean Sea and is about 2 km long. 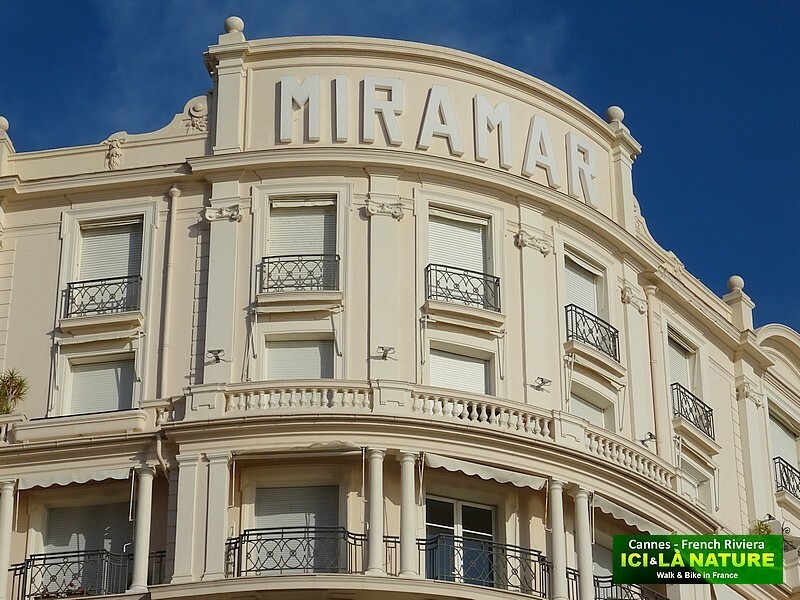 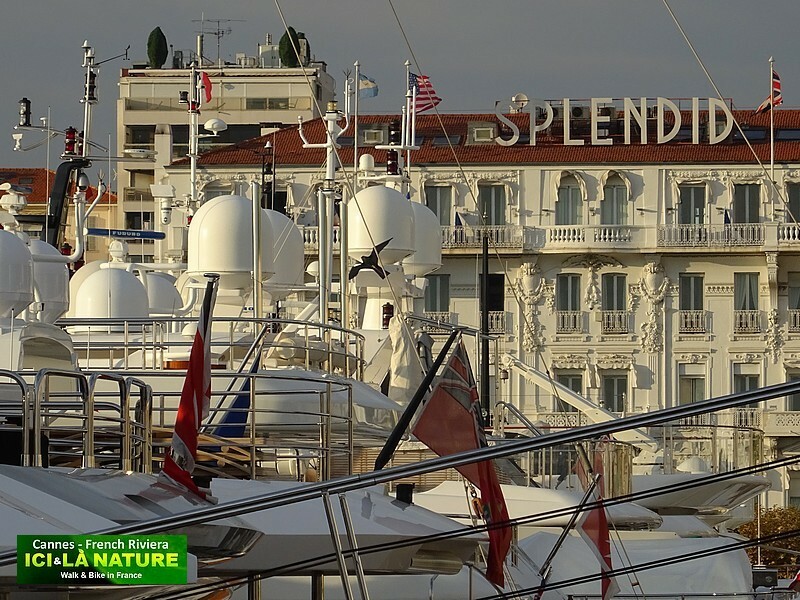 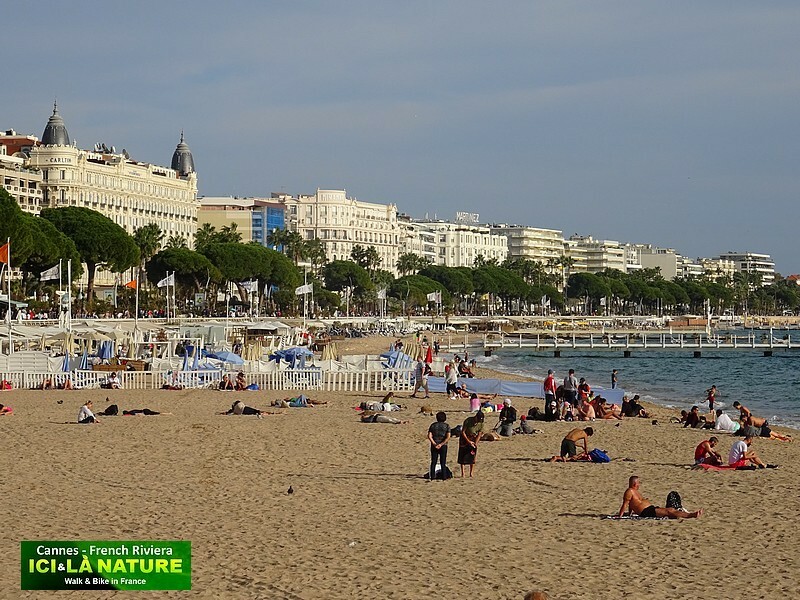 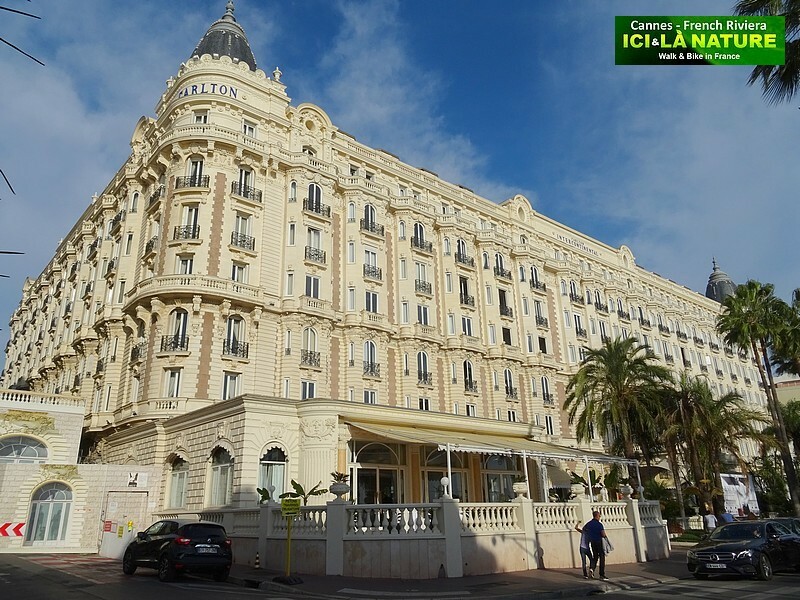 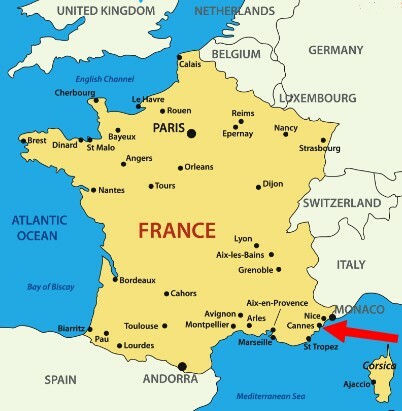 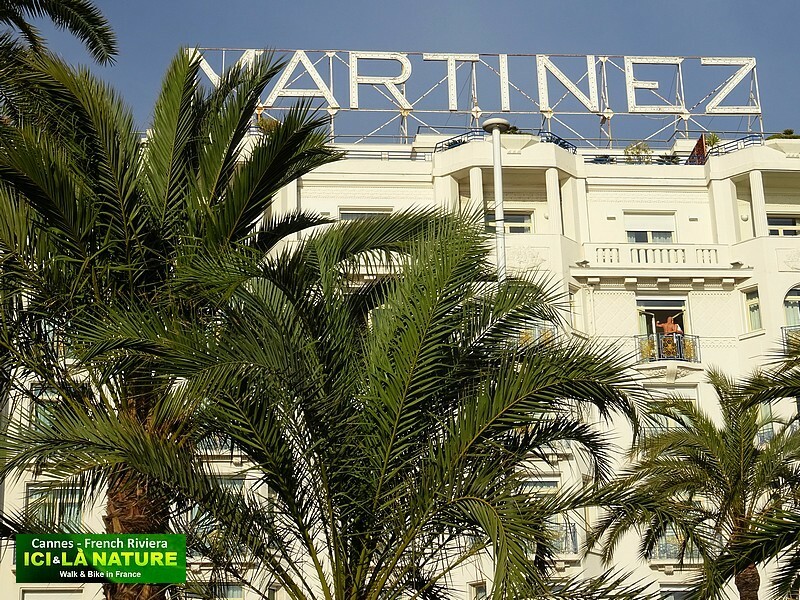 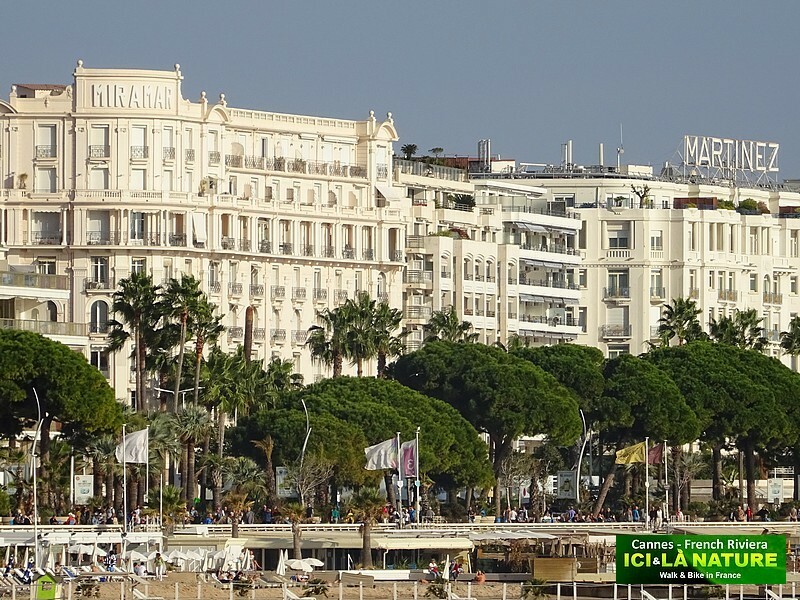 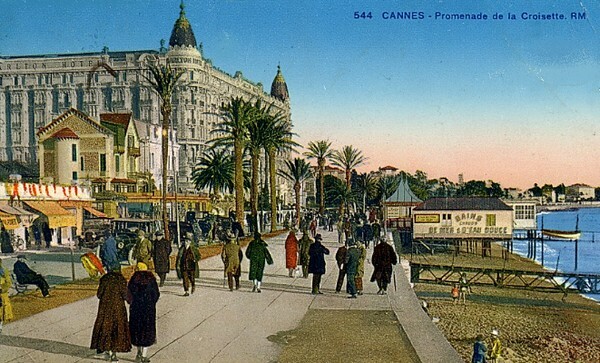 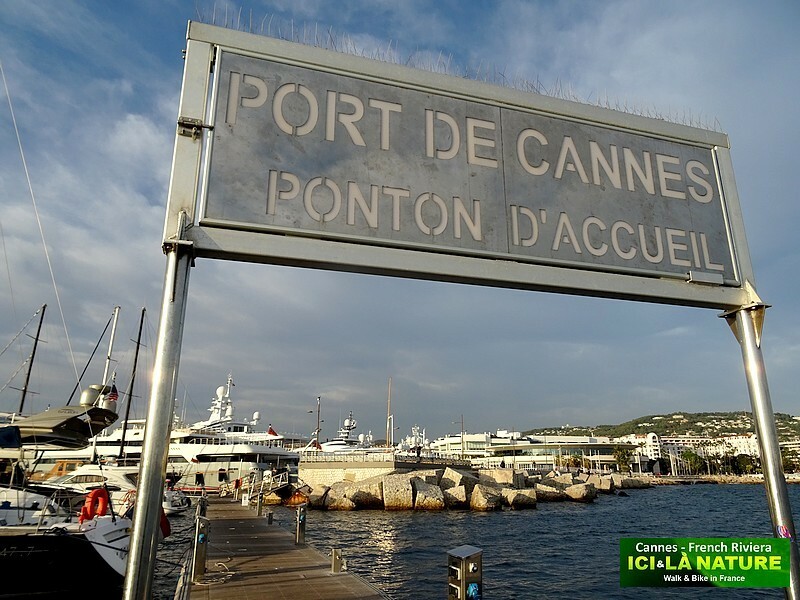 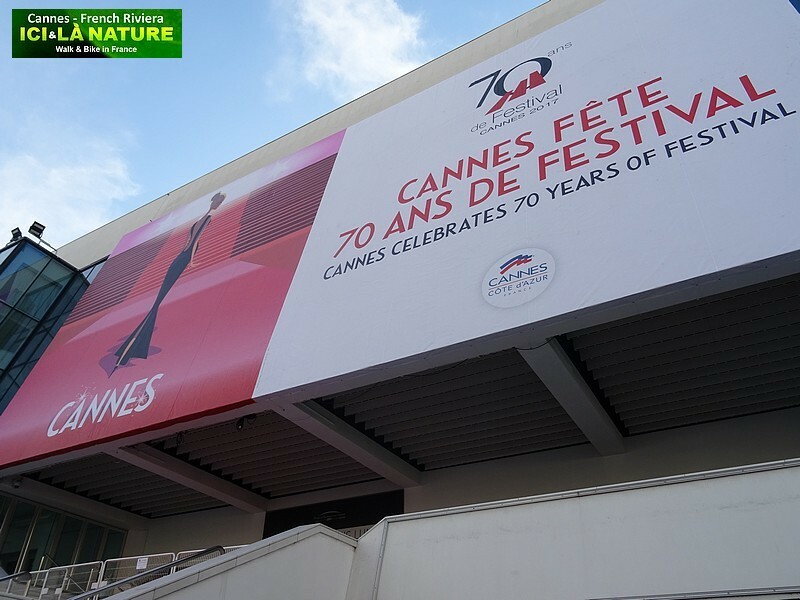 The Croisette is also known for the Palace where the Cannes Film Festival is held each year. 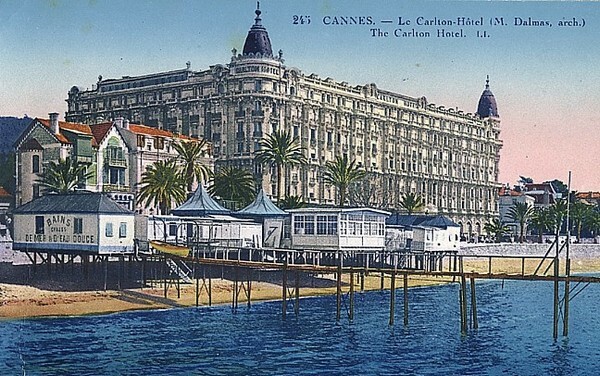 Many expensive shops, restaurants, and hotels (such as the Carlton, Majestic,and Martinez) line the road. 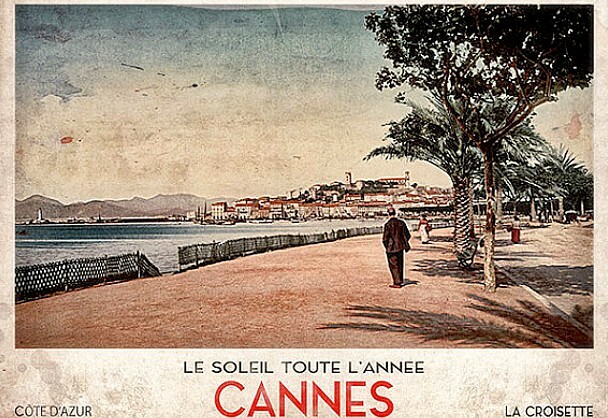 Let’s have a walk in Cannes. 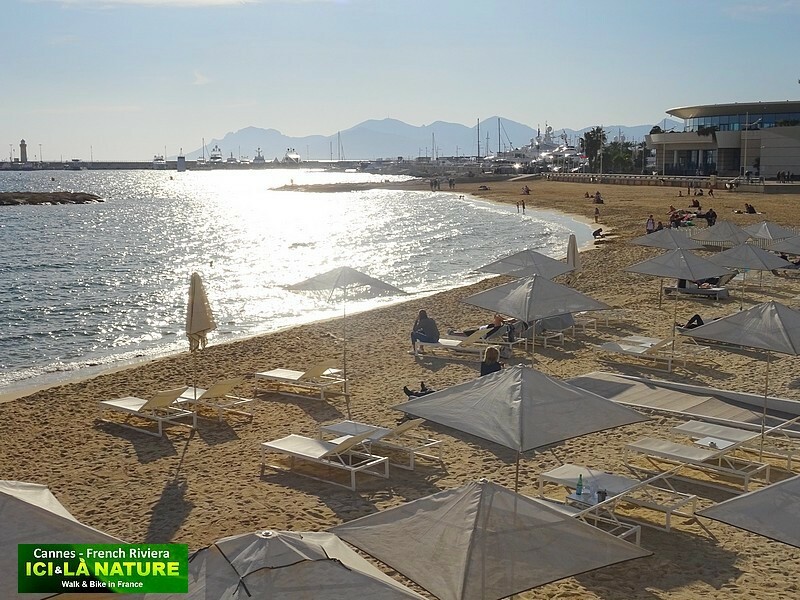 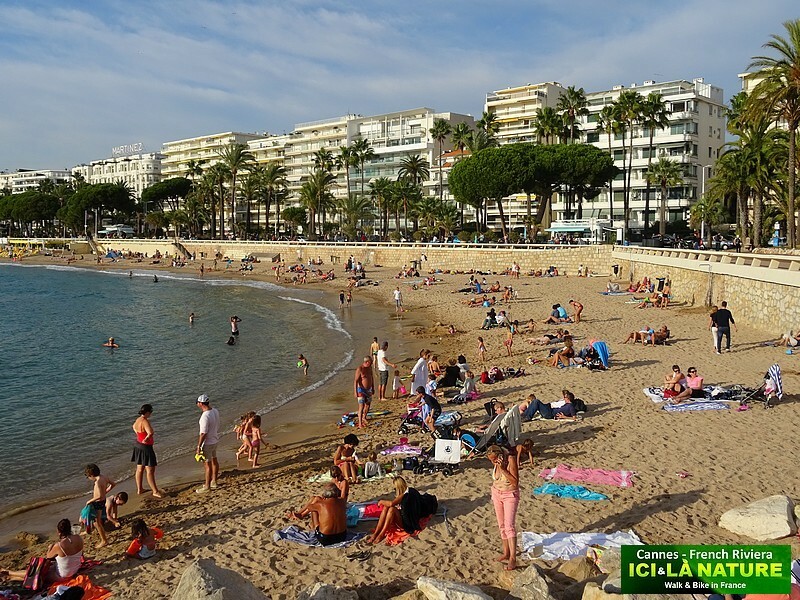 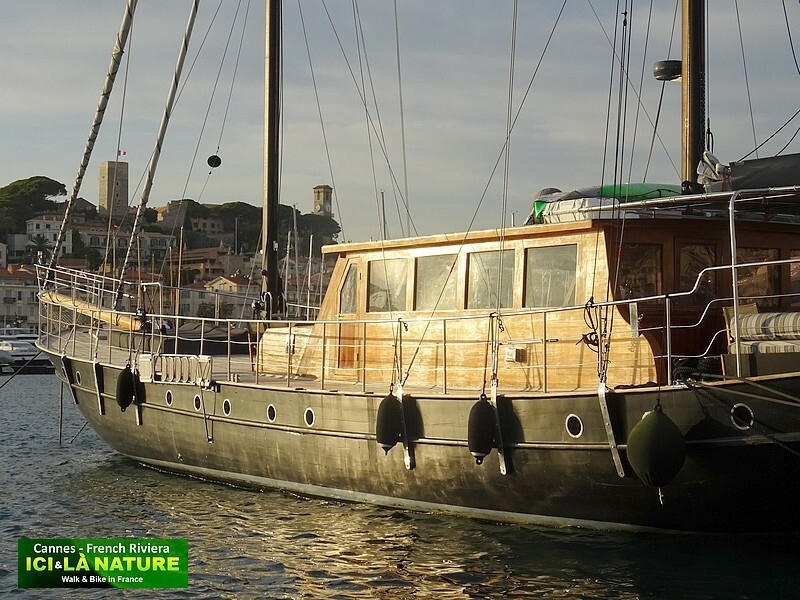 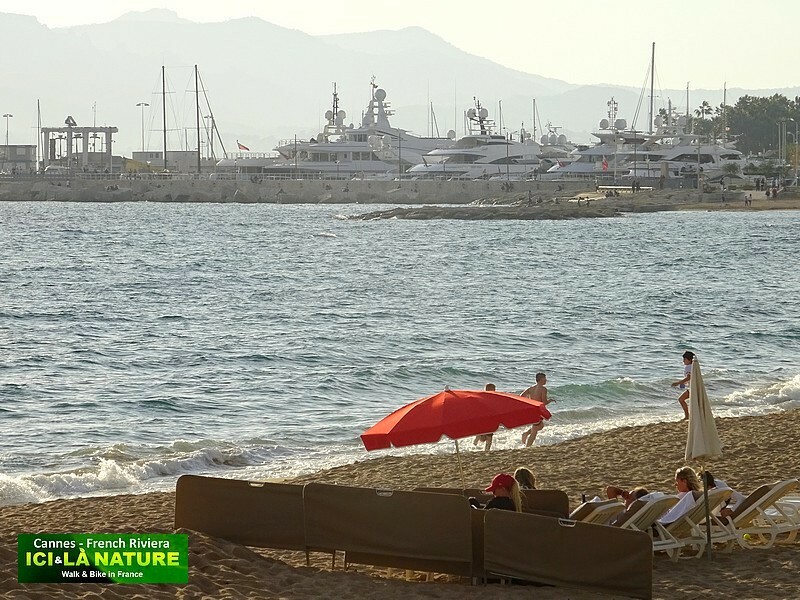 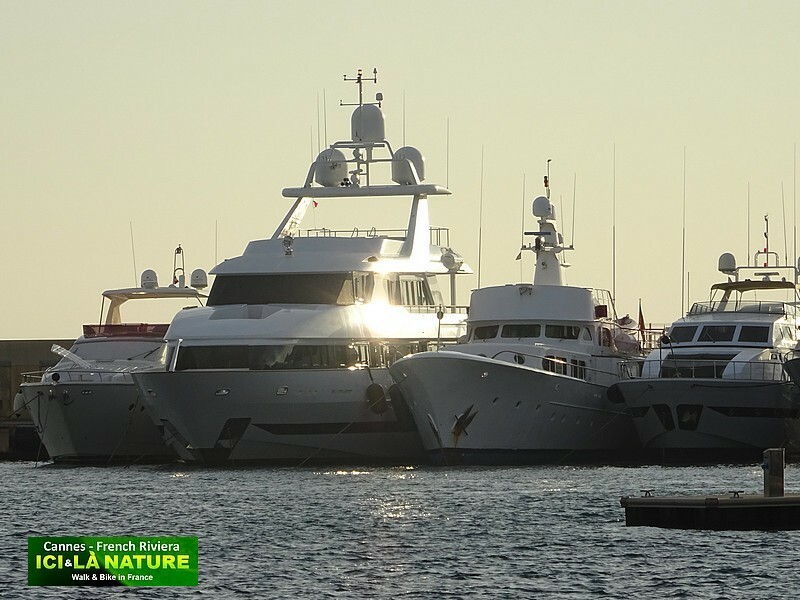 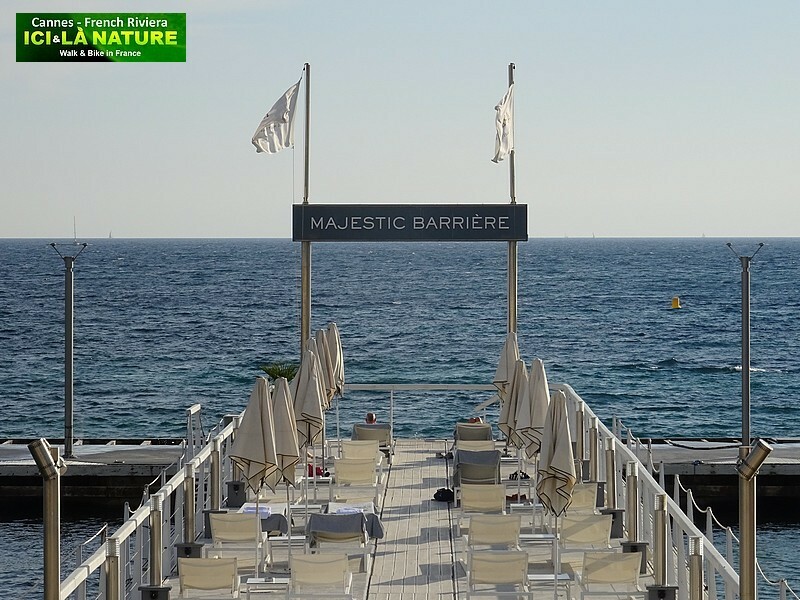 From the Croisette you can enjoy the Mediterranean Sea but also the Esterel Mountains recognizable by its red rocks and hues : this is a volcanic mountain range that covers 32000 ha of the var coastline. 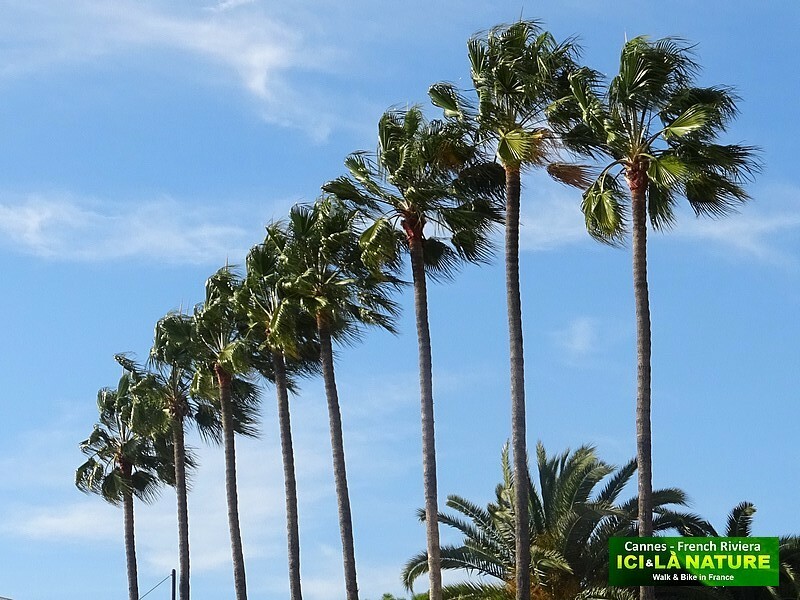 Merry Christmas – wishing you a new year filled with wonderful new adventures! 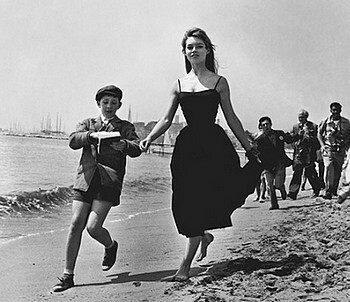 Thank you Joanne. 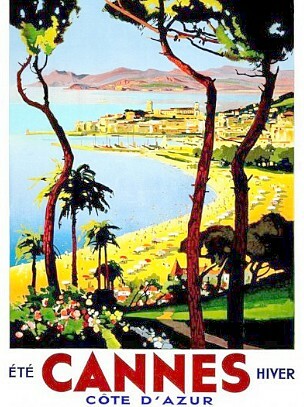 Merry Christmas too ! 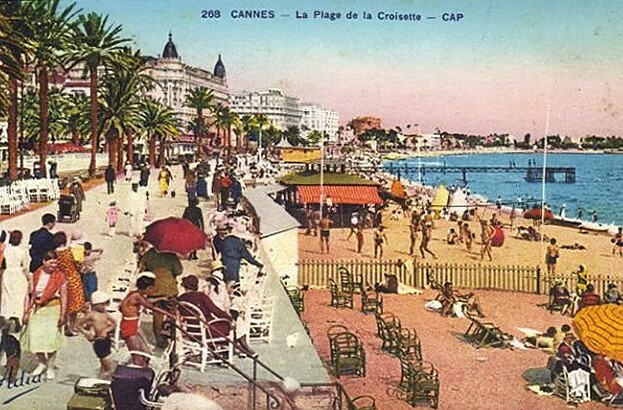 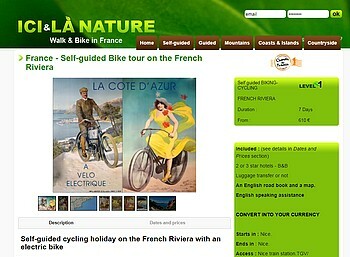 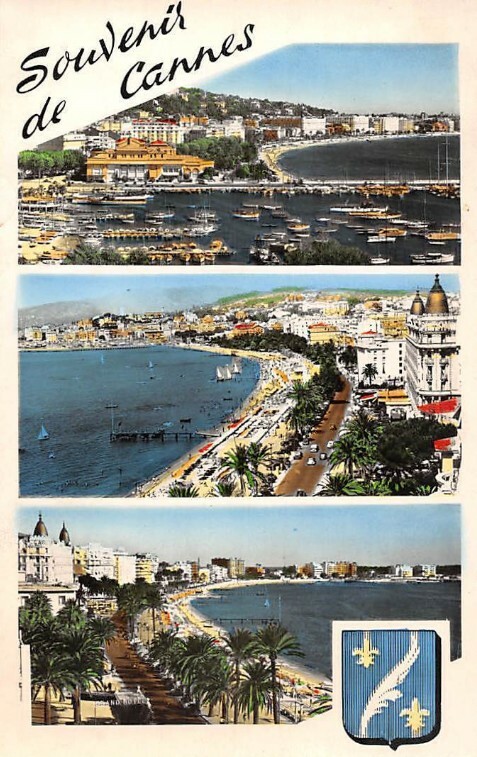 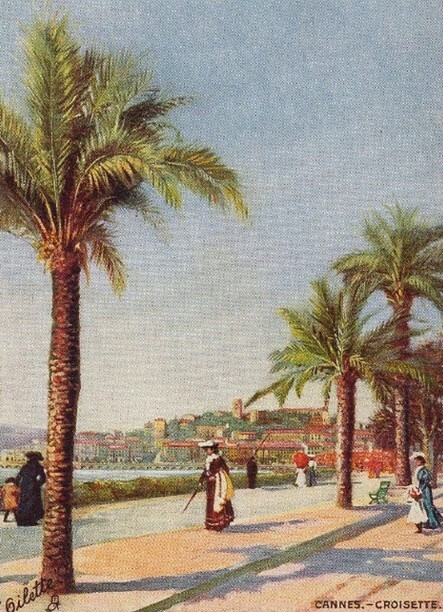 Thanks for posting – I have a few family postcards from Cannes in the 1960’s, these jogged my memory!